﻿2019 MENTOR RECRUITING IS NOW OPEN! 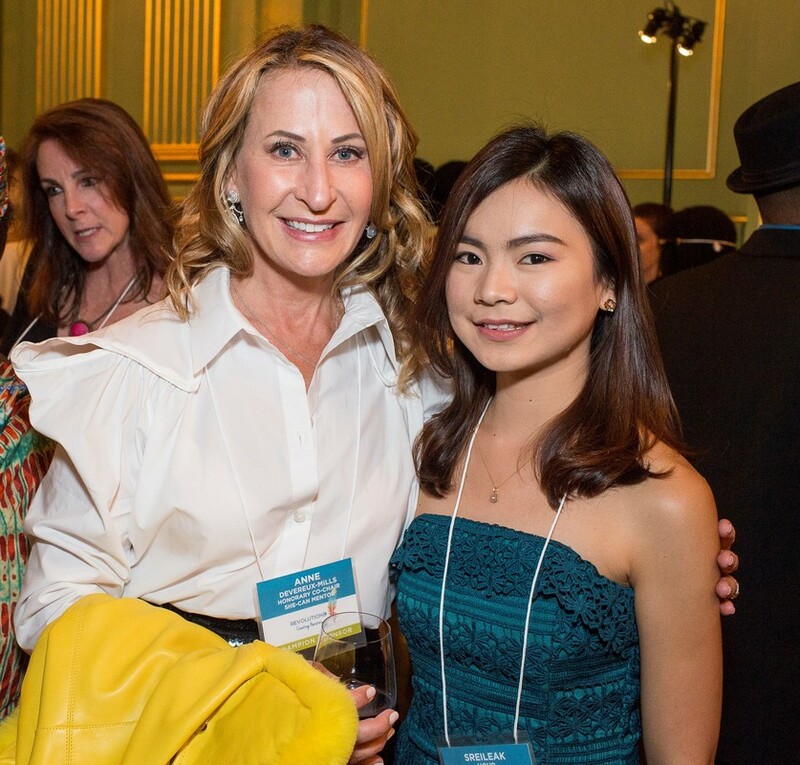 The true value of the mentee-mentor relationship lies in our scholars' untapped potential. Through their mentor relationships they learn to break the cycle of suppression and patriarchy in their countries and become powerful women who navigate life as equals. Most importantly, they learn the value of pulling up other women. 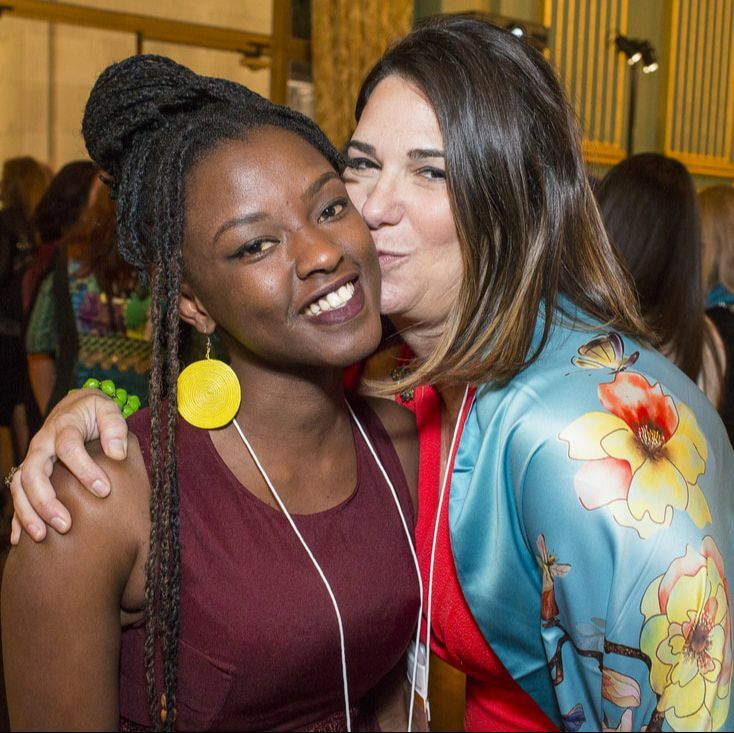 SHE-CAN pulls together teams of 5-6 mentors and matches each with high potential, low-income young women from Cambodia, Liberia and Rwanda to help them win a U.S. college scholarship, succeed on campus, and launch a leadership career. Step 3: Help Scholar Transition to the U.S. Upon acceptance to a U.S. college, mentors become critical to helping scholars acclimate to life in the U.S. and successfully manage their college careers. Join us for a web-based conference call on one of the dates below to learn more about how you can personally become a part of our global movement to build female leadership. Teams will fill quickly, so please sign up as soon as possible. Together, WE-CAN!